Films starring Anya Taylor-Joy, Olivia Cooke, Anton Yelchin, Alicia Vikander, James McAvoy, and more are all in the works for Blu-ray. 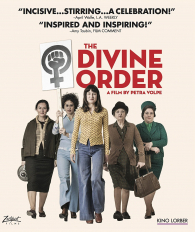 New info has been revealed for several upcoming Blu-ray releases from Zeitgeist Films, Discotek Media, Well Go USA, 20th Century Fox, ClassicFlix, Mill Creek Entertainment, Magnolia, Olive Films, Universal, Troma, Sony, and Cinedigm. 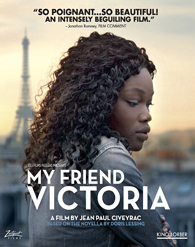 In addition, the label is prepping Jean-Paul Civeyrac's My Friend Victoria starring Nadia Moussa, Catherine Mouchet, and Guslagie Malanga for Blu-ray on April 17. No other details have been announced at this time. 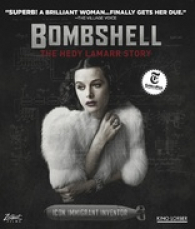 Meanwhile, Alexandra Dean's documentary Bombshell: The Hedy Lamarr Story will arrive the following week on April 24. Supplements have not been revealed yet. 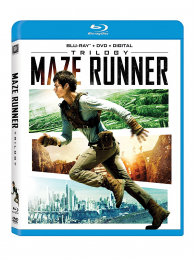 20th Century Fox is prepping Wes Ball's Maze Runner Trilogy starring Dylan O'Brien, Ki Hong Lee, and Kaya Scodelario for Blu-ray on April 24. The set will feature The Maze Runner, Maze Runner: The Scorch Trials, and Maze Runner: The Death Cure. No other details have been revealed at this time. 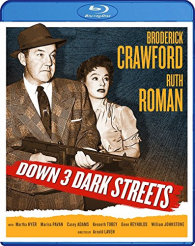 ClassicFlix is bringing Arnold Laven's Down Three Dark Streets starring Broderick Crawford, Ruth Roman, and Martha Hyer to Blu-ray on April 24. No other details have been announced so far. 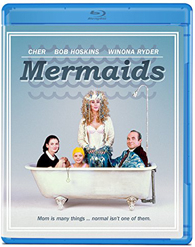 Olive Films is preparing Richard Benjamin's Mermaids starring Cher, Bob Hoskins, Winona Ryder, Michael Schoeffling, and Christina Ricci for Blu-ray on April 24. Supplements have not been announced yet. 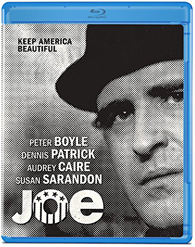 In addition, the label is also bringing John G. Avildsen's Joe starring Audrey Caire, Dennis Patrick, Patrick McDermott, Peter Boyle, and Susan Sarandon to Blu-ray on April 24. No other details have been revealed. 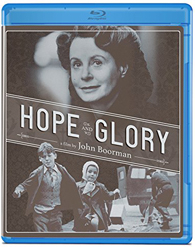 Likewise, John Boorman's Hope & Glory starring Sebastian Rice-Edwards, Geraldine Muir, Sarah Miles, and David Hayman will hit Blu-ray on April 24 as well. Supplements have not been detailed. 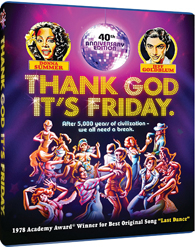 Mill Creek Entertainment is bringing Robert Klane's Thank God It's Friday: 40th Anniversary Edition starring Chick Vennera, Jeff Goldblum, Debra Winger, Valerie Landsburg, Terri Nunn, and Ray Vitte to Blu-ray on May 1. Supplements have not been detailed yet. In addition, the label will also release John Travolta 4-in-1 Drama Collection starring John Travolta, Jamie Lee Curtis, Samuel L. Jackson, and Scarlett Johansson on May 1. 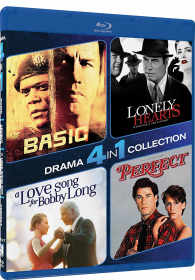 The set will include John McTiernan's Basic, Todd Robinson's Lonely Hearts, Shainee Gabel's A Love Song for Bobby Long, and James Bridges' Perfect. 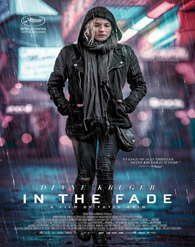 Magnolia is preparing Fatih Akin's In the Fade starring Diane Kruger, Numan Acar, and Denis Moschitto for Blu-ray on May 1. No other details have been announced at this time. - Behind the Scenes of "Earned It (Fifty Shades of Grey)"
In addition, the studio has announced plans to release Cory Finley's Thoroughbreds starring Anya Taylor-Joy, Olivia Cooke, and Anton Yelchin. 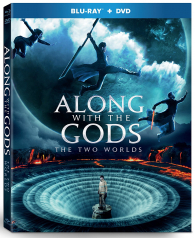 Supplements and an exact release date have not been revealed yet, but pre-orders are now live. - Tromatic Trailers, and More! 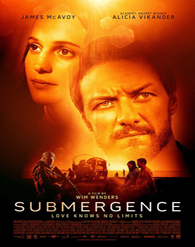 Sony is set to release Wim Wenders' Submergence starring Alicia Vikander and James McAvoy on May 15. Supplements have not been detailed yet. 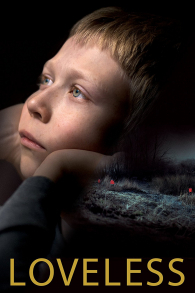 In addition, the studio will bring Andrey Zvyagintsev's Loveless starring Maryana Spivak, Aleksey Rozin, Matvey Novikov, Aleksey Fateev, Varvara Shmykova, and Marina Vasilyeva to Blu-ray later this year. 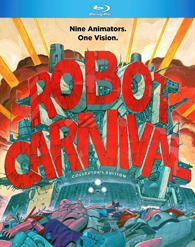 Supplements and an exact release date have not been announced yet, but pre-orders are now live. 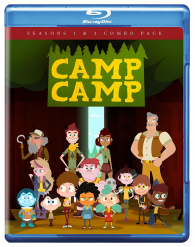 Finally, Cinedigm is preparing Jordan Cwierz's Camp Camp: Seasons 1 & 2 starring Michael Jones, Miles Luna, and Barbara Dunkelman for Blu-ray on May 22. No other details have been announced at this time.